Extreme sports such as longboarding is yet to be standardized here in the Philippines; point in fact, only a really few Filipinos understand the intricate craft of the sport. Skaters rolling their wheels in the streets and in abandoned parking lots and alleyways are oftentimes, if not always, viewed by society as misfits and brats who are “not thinking about their parents or their future.” Reckless fools! Maybe they’re cutting classes, doing drugs, or drinking. Don’t they know how dangerous it is? Such classic and familiar statements—sometimes overheard in gossip—stem from the general public’s prejudice over skateboarding. Another case would be the absence of an adequate skatepark in the city while the presence of basketball courts is almost everywhere. 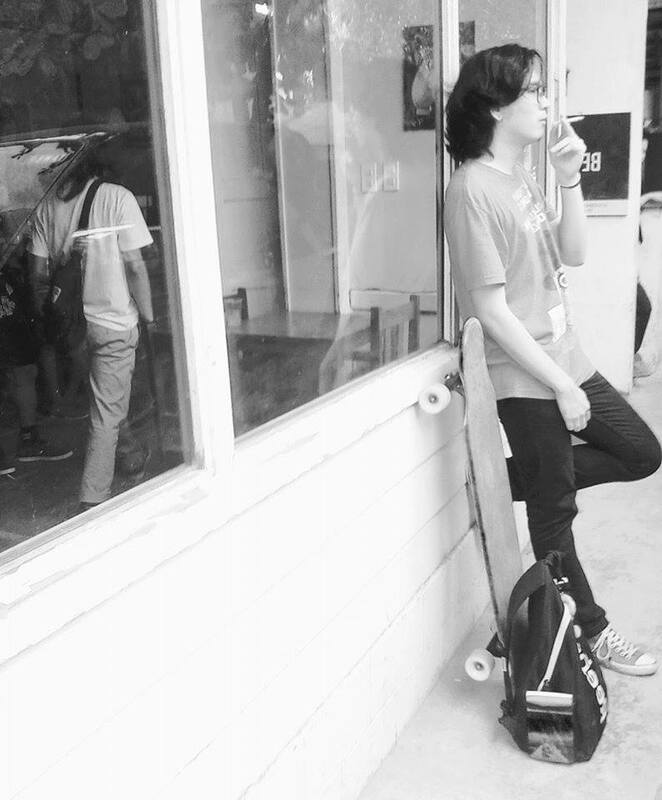 But all this is not enough to put down a skater’s spirit. A group of individuals is slowly but steadily making a breakthrough in the country’s consciousness with regards to longboarding that they caught the eyes of the internationally acclaimed skaters, who are now joining them in sharing the art and spirit of the sport with fellow Filipinos. 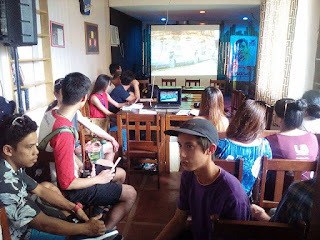 “The simplicity of life and brotherhood is also what we want to share,” as Joseph Falcone, a longboard racer, states during the press conference for the 7th Visayan Longboarding Trilogy held in KOA Treehouse in Kamputhaw, Cebu City last 2 April 2016. The 14-day Visayan longboarding trilogy begins in the wonderful island of Siquijor for the Mystical Island Freeride and Traditional Race (April 5–7) and continues and culminates in the mystifying places of Cebu, in Oslob for the Super Mango Skate Clinic (April 10–12), which is hosted by the world’s #1 pro downhill skateboarder, Patrick Switzer, and in Carcar for the Veggie Hill International Downhill Federation (IDF) World Qualifying Series Race (April 15–17). The purpose of the Visayan longboarding trilogy is “to unite the local skating communities in the country and strengthen the foundations of this sprouting lifestyle”; to develop “riding skills, first aid and safety awareness, and to teach lessons on how to be an ambassador in one's community”; to create a breakthrough in the sport and thus improving its system, safety, and intergrity; and to recognize our own talents that are now competing on an international level. The trilogy also promotes eco-extreme sports tourism in the Philippines island paradises. Note: This is a guest post by Nicolo Nasol. Nicolo writes about book reviews and other features in SunStar Cebu. He is also a poet who regularly attends poetry reading sessions in Cebu, a bookworm, and is an active contributor to the noble causes of Basadours. ongboarders and make strong community. thanks for the post.